Tired Of Your Current Registrar? Me too! HomeTired Of Your Current Registrar? Me too! I have been with the same domain registrar (GoDaddy) for over a decade. Some ten plus years ago and counting their prices were almost unbeatable. Up until about two to three years ago I was fairly content. I wanted to switch for a while now, but I really didn’t want to bother with the hassles involved. This year I finally caved in and switched to NameCheap. 1. Every time my domains were up for renewal the price increased. 2. You can’t find a decent promo coupon code for renewals anymore. If you are lucky you might find one that will save you a dollar or two, but they are slim pickings now. 3. They try to upsell you several different products during the checkout process, and they make it difficult to know whether you selected an additional product or not. Also, they like to make no thanks/continue links very small so that you are more likely to add another product. 4. They have a tendency to update and change the administration/control panel often. Normally this isn’t necessarily a bad thing, but in GoDaddy’s case they almost always make it more difficult to use rather than easier. Why didn’t I switch sooner? Good question! Because I was afraid I would end up with a massive headache trying to figure out all the steps involved with it. As it turns out, it’s not as difficult as it sounds. At least not when transferring from GoDaddy to NameCheap. The process is pretty much automatic. I was able to completely transfer a domain name in exactly 2 hours and 16 minutes with no downtime that I am aware of. If you are unhappy with your current provider and you have been thinking about switching to NameCheap they have a great domain transfer special happening on January 27th, 2015. You can transfer a .com to them using the promo code: NC15MYDD for only $3.98! Certain other extensions (.net/.org/etc.) also qualify. Remember it’s this one day only though! I have 3 other domain names I am going to be moving from GoDaddy to NameCheap with this deal. I moved a .com domain just the other day using promo code: SNOWDOME which ended up costing me $9.02 for the transfer/1 year. It was $8.84 + $0.18 for the ICANN fee, and that includes whois privacy for one year as well. 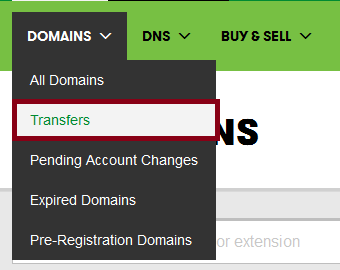 So if you intend to transfer a domain to NameCheap from GoDaddy here are the steps I used to complete the process in a whopping 2 hours and 16 minutes. (That time is nearly all waiting for automated email updates and confirmation notices). The image/screen shots may look slightly different than in your account because like I said GoDaddy likes to change their control panel often. The following assumes that your contact information (Registrant/Administrator/Technical/Billing) is up to date, and that you haven’t made any changes within the last 60 days. It also assumes that your domain name hasn’t expired, or that it won’t shortly. Step 1 Unlock your domain. 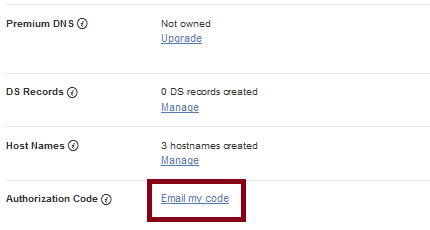 Login to your GoDaddy account and select “Domains”, then “Manage My Domains”. 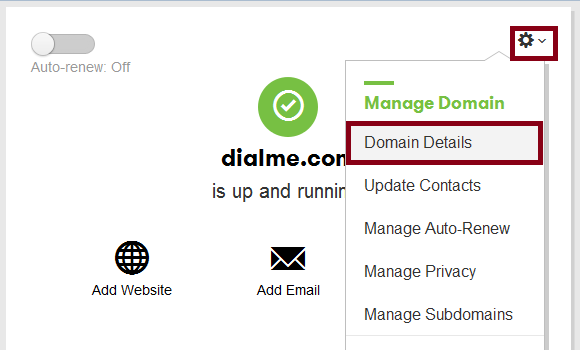 Find your domain and look for the little gear looking icon and click the down arrow, and select “Domain Details”. In the settings menu find the “Lock” section. Click on the “Manage” link. Select “Off”, and save the changes. After doing so, you are supposed to wait up to 15 minutes for the changes to take place. It usually doesn’t take that long, but better to be safe. Also be sure to keep the Lock setting off. Do not turn it back on. Step 2 get an EPP code from GoDaddy for your domain. On the same page where you turned the Lock off (“Manage My Domains” -> Your domain name “Domain Details”) at the bottom of the page you will find an “Authorization Code” section. Click on the “Email my code” link. Make sure your email address is right and click send. GoDaddy will send you an EPP code to this email address. Once you receive it, hold on to it, and look for the Authorization Code: ************ in the email. You need to enter this code in NameCheap later. Step 3 If you have whois privacy protection for your domain at GoDaddy disable it. If you do not have whois domain privacy protection for your domain skip this step and proceed to step 4 below. Step 4 Create, Login, Add and pay for your domain transfer at NameCheap. 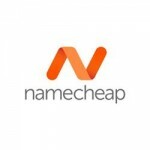 Create a NameCheap account if you don’t have one already and login. 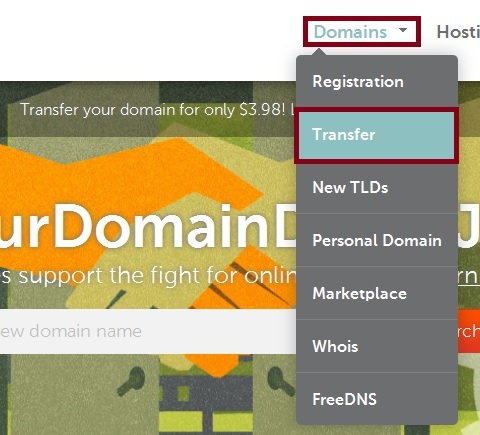 Select “Transfer” under the “Domains” Menu. Enter the domain name you wish to transfer. Click the “Shopping Cart” button to add it to your cart. As long as you set the lock to off at GoDaddy in Step 1 and waited 15 minutes you should be fine. Mine said exactly the same thing and I didn’t have a problem even though it says this. Step 5 View your cart and complete the payment for the domain transfer. After doing so, you will receive an email from NameCheap stating: EPP Required : yourdomain.com. Click on the link in the email and enter the EPP code that GoDaddy emailed you in Step 2. Step 6 NameCheap will send you a Domain Transfer Request for yourdomain.com email. It may take several minutes or longer to receive this in your inbox. In this email you need to click on the link to review and agree to their registration agreement. Step 7 GoDaddy will send you a Transfer of yourdomain.com notification email. This may take a while to receive. GoDaddy received notification on January 21, 2015 that you requested a domain transfer to another domain name registrar. If you wish to cancel the transfer prior to the auto-complete date, you must decline it before January 25, 2015. Once you get this one you can just wait for the process to complete (4-8 days), or you can speed the process up by logging into your GoDaddy account. You must have received the email from GoDaddy in step 7 before proceeding. Step 8 If you wish to speed up the transfer. 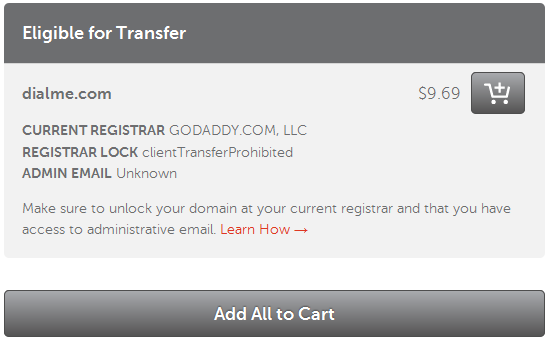 One you receive the email in Step 7 select “Transfers” under “Domains” in your GoDaddy account. Make sure “Pending Transfers Out” is selected. 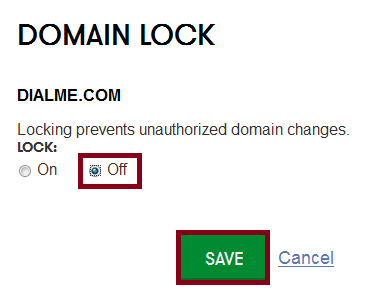 Find your domain and click on the “Accept/Decline” link. Choose “Accept” and click submit/save. 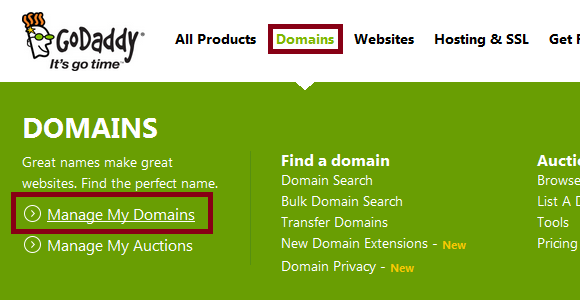 After doing so, your domain should appear in your NameCheap account within 15 minutes. At that point it will also be removed from your GoDaddy account. Congratulations your domain should be transferred to NameCheap. 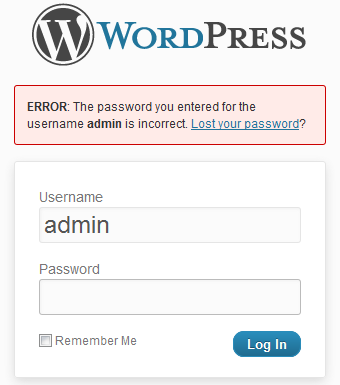 Be sure to check your account to make sure the records, and that your name servers copied over accurately. You will receive a confirmation email from GoDaddy indicating that your domain name was transferred out, and one from NameCheap indicating that your domain transfer has been completed. This may sound lengthy, but honestly it is fast and simple. Most of the time involved is just waiting for email messages to come through and continuing on to the next step. The entire process took 2 hours and 16 minutes to complete. My actual time spent on clicking links and entering the EPP code was probably 10-15 minutes. If you have been thinking about switching from GoDaddy to NameCheap take advantage of the one day transfer special January 27th, 2015. Use promo code: NC15MYDD during checkout for $3.98 domain transfers! 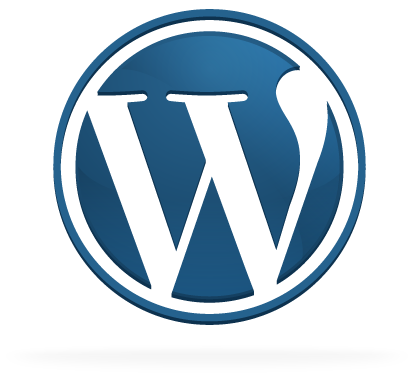 In the meantime review this article and familiarize yourself with the steps involved. 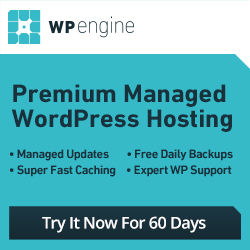 I would talk to Hostgator and see if they can help you with a transfer from NameCheap. I believe you get the first year and transfer for a decent deal. After that it is a bit more than what NameCheap generally charges to keep the renewal up. Also you usually have the option of setting your renewal to auto-renew at just about any registrar. Assuming you kept your credit card or paypal details up-to-date. Some people don’t like this setting because they forget to keep their card updated or they forget to add funds to their paypal account and such. Usually your registrar will email you prior to your expiration date to remind you that you need to renew your domain name. 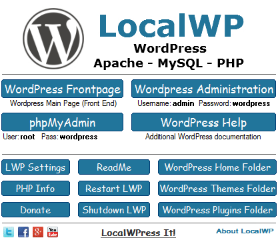 A domain name and hosting all in one place works well for many people. If you are interested in that route get a hold of Hostgator and see if they can help you.